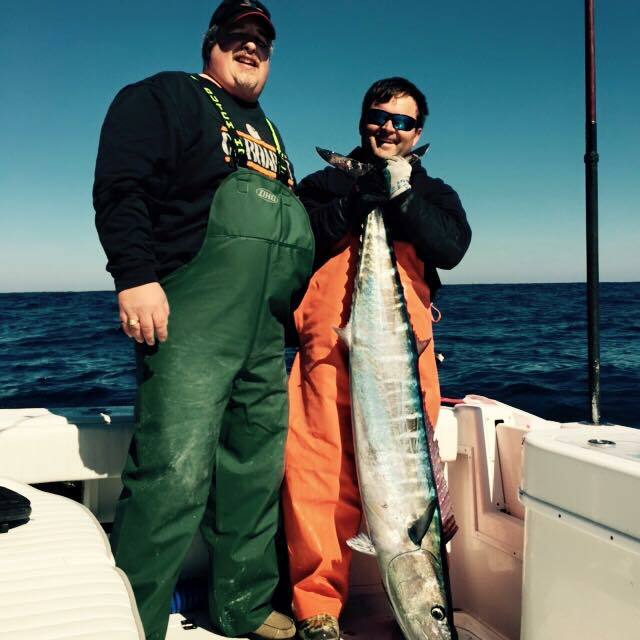 If you’re in the mood for some fun game fishing, a chartered wahoo-fishing trip is for you. 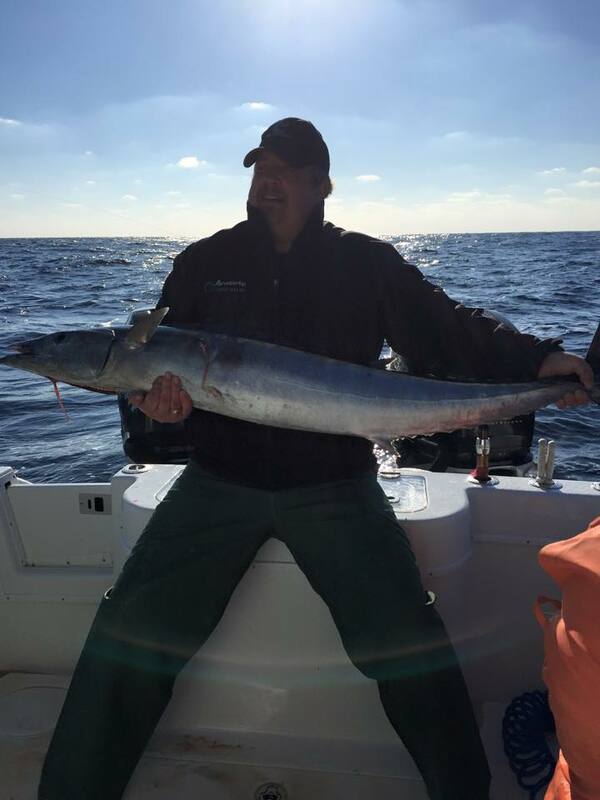 The wahoo has the ability to swim up to 60 mph and usually do not swim in schools, thus making it an exciting fish to catch. Are you ready to catch a prized game fish on your chartered fishing trip? It will be a challenge but an exciting one. 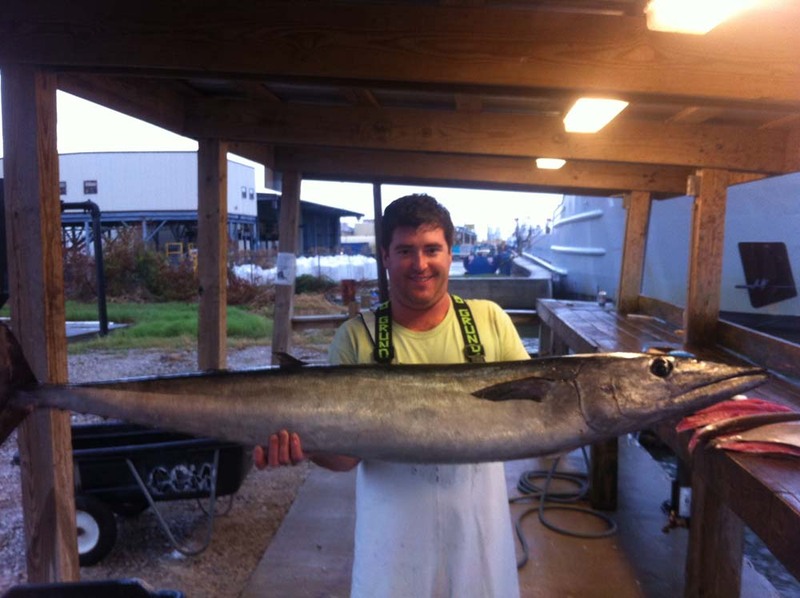 Wahoo season runs from January through March. Fastest species of mackerel in American water. 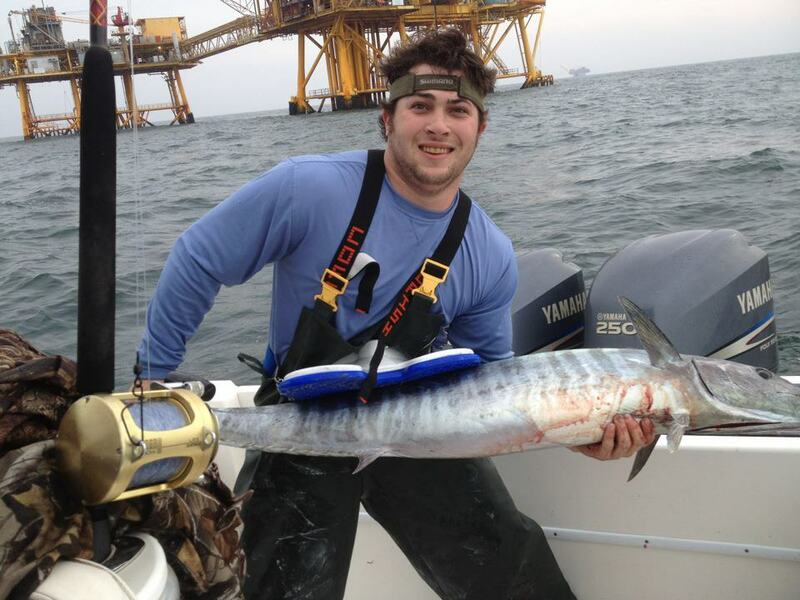 Wahoo is found offshore; they tend to be solitary but are sometimes found in small schools. 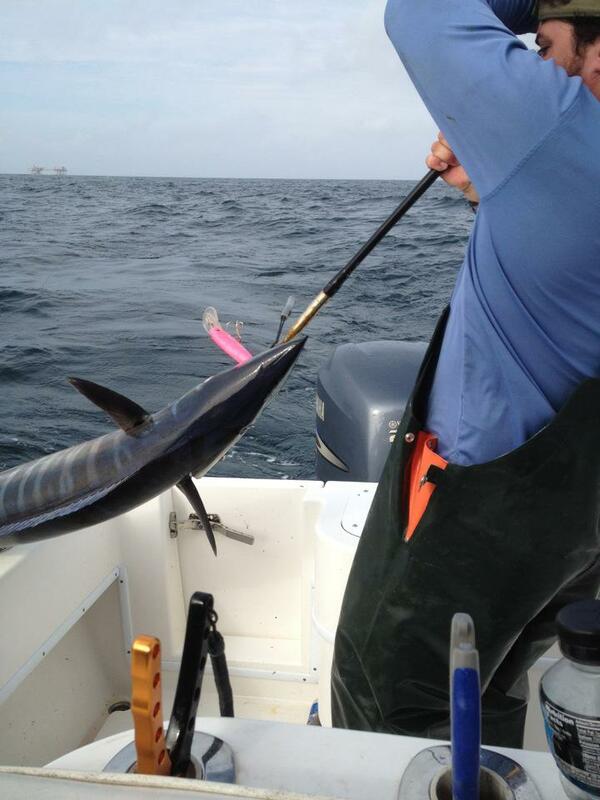 We usually travel 15-30 miles off the Venice, Louisiana coast to catch wahoo–that is their primary zone. 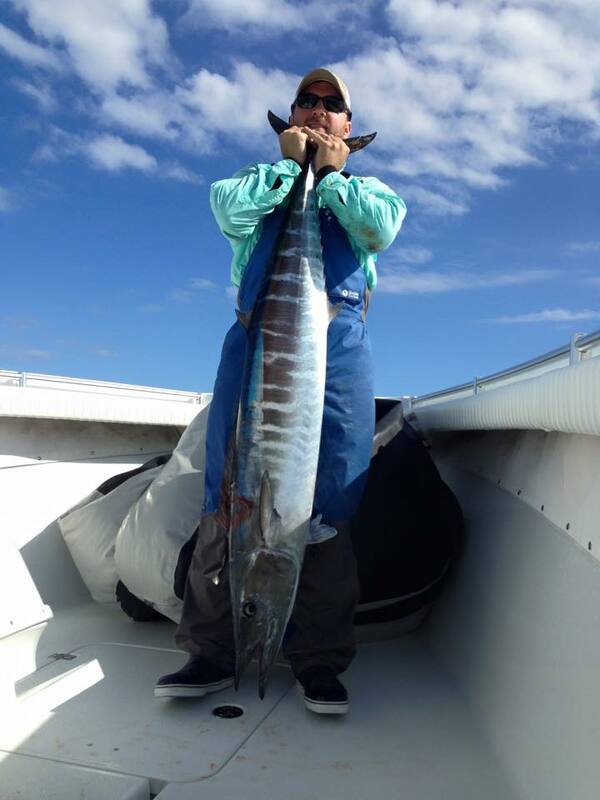 Wahoo have long mouths with very sharp teeth, they are slender and have white and blue zebra-like stripes. 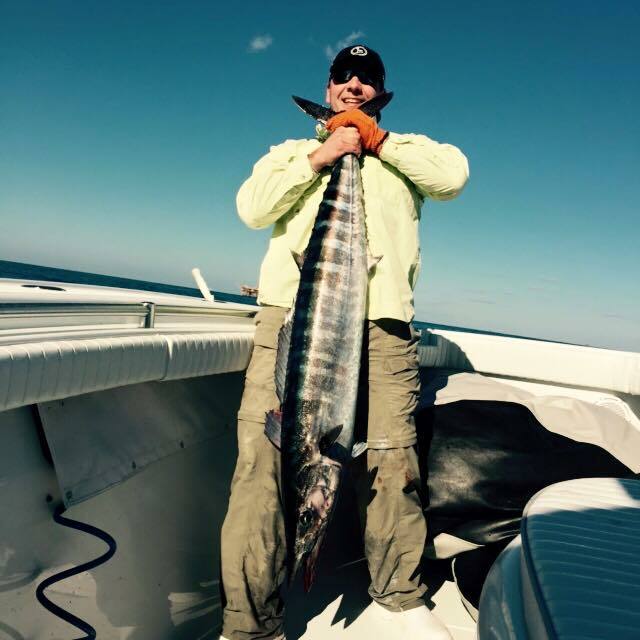 The wahoo will give you a run for your money; they are a fast and challenging fish to catch. 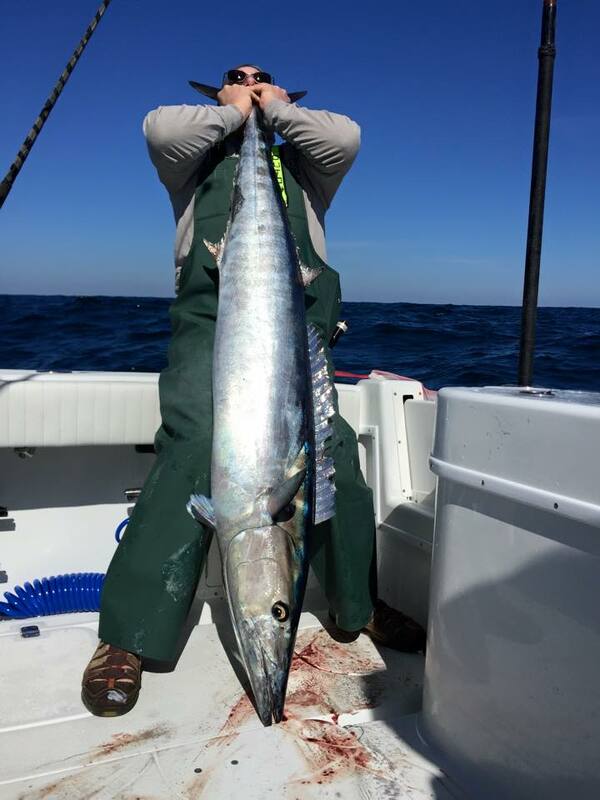 The wahoo is not targeted commercially thus there are currently no bag limits, so if you are lucky enough to catch more than one, you will be allowed to keep it. 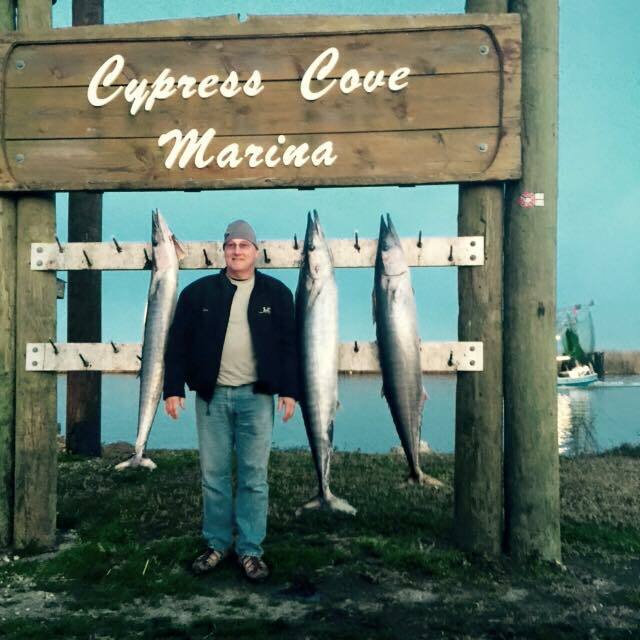 Come experience the ultimate game fishing in Venice, Louisiana. 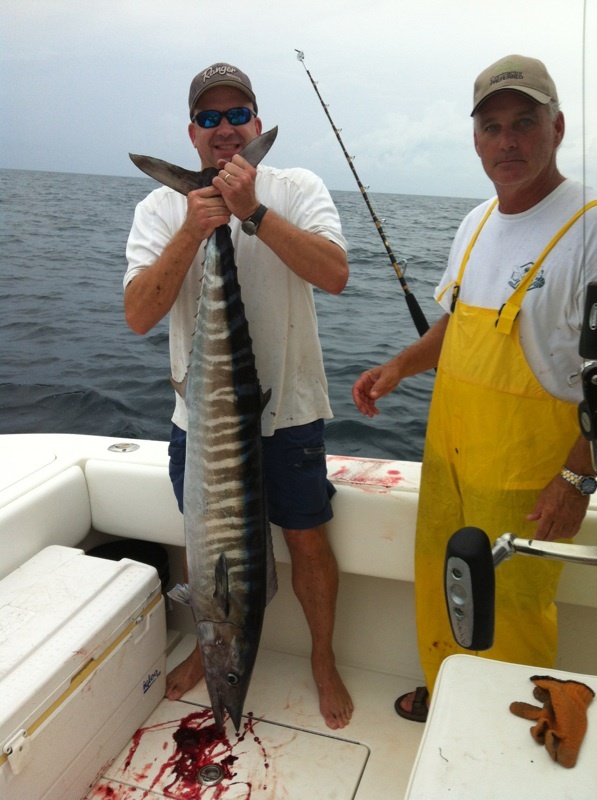 To book your wahoo fishing charter in Venice, Louisiana please contact us today!